Quickie Elections Are Here: Is Your Labor Relations Strategy Up to the Task? You will learn about the new Labor Board elections rules, and how to develop a comprehensive labor relations strategy to meet these challenges. The new Labor Board election rules demonstrate and reinforce the need to have an effective labor/human relations strategy in place to ensure that employees are engaged, productive and involved. The new quickie election rules significantly change the legal and practical steps you must take to respond to labor relations challenges. Using videos, participative dialogue and comprehensive checklists to educate you on the new rules, you will learn effective proactive labor relations strategies/programs and critical steps to take immediately if faced with union organizing efforts. This session will provide you with a: · Comprehensive update of the changes in the Labor Board Election Rules. · Comprehensive knowledge of the employee relations challenges that typically lead to discontent and labor relations challenges. · Detailed guidance on assessing and identifying particular areas of labor relations risk. Tim concentrates his practice on labor and employment law in the exclusive representation of management. 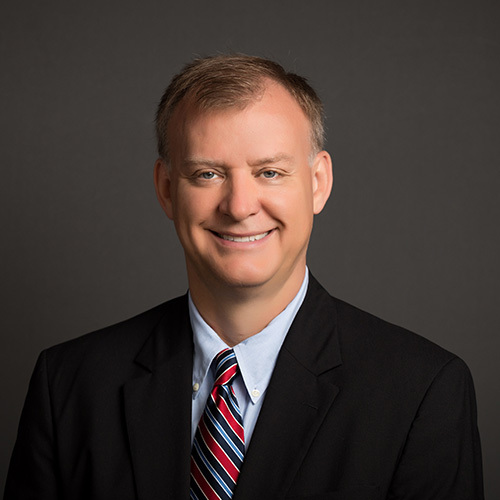 In this capacity he is recognized by the U.S. Chamber of Commerce as a “Top Ranked Labor & Employment Lawyer”, By Ingram’s as a “Best Lawyer” and by LRI as one of the “Top Labor Lawyers in America”. He advises and defends clients on all aspects of the employer/employee relationship with special focus on labor relations/union avoidance. Tim is also active in the human resources community as a member of the Society of Human Resource Management and former President of SHRM-KC. He has been invited to speak at the National SHRM convention on labor relations topics the past nine years and also regularly speaks for state and local SHRM and other professional and business associations.